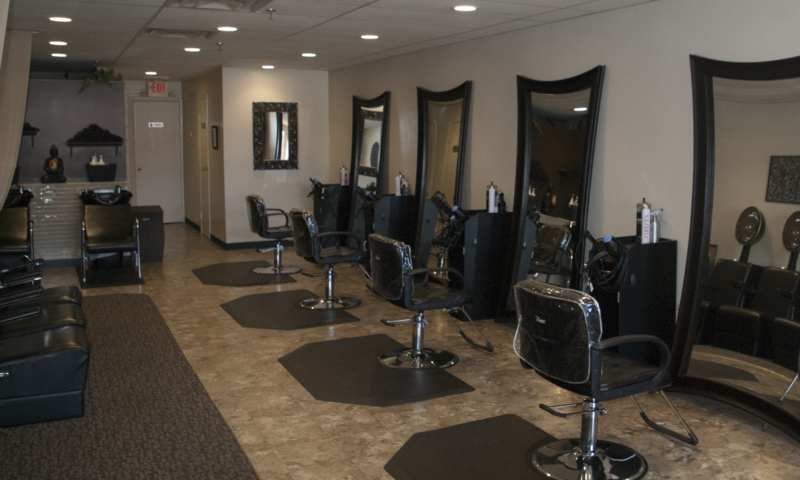 Under the leadership of Natalie Jarvis, The Hair Exchange opened in 1992 in Medford as a result of her passion for hair care and customer service. With a strong desire to become a small business owner in this community, and more than 30 years in the industry, Natalie is dedicated to creating unique styles for each client, catering to their individual hair needs. Natalie is a certified colorist, specializing in a variety of coloring products, corrective coloring, cutting, blowouts and formal styling. She has built a team of individuals who embody this same passion for creativity and customer service. Her commitment to her own continued education, constant motivation and positive energy empowers the team to keep up with the latest trends. Amy Valentine has had a passion for hair styling since a young age. At 17 years old she acquired her hairdressing license. She has been working in the industry for over 20 years. Amy specializes in a variety of services including; foiling, up-dos, and men’s styles. Amy is a skilled hairdresser who approaches every client with a unique creativity. She is a true hair artist!